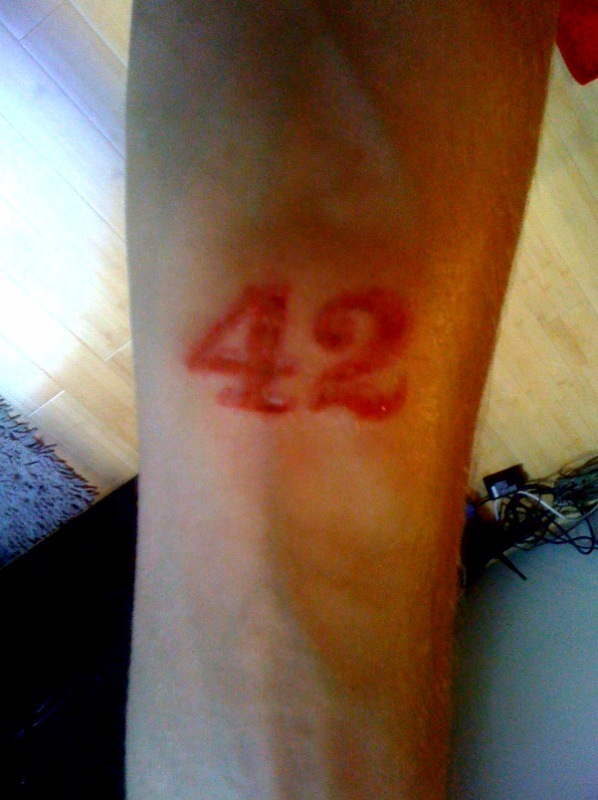 I got my first, and only tattoo. 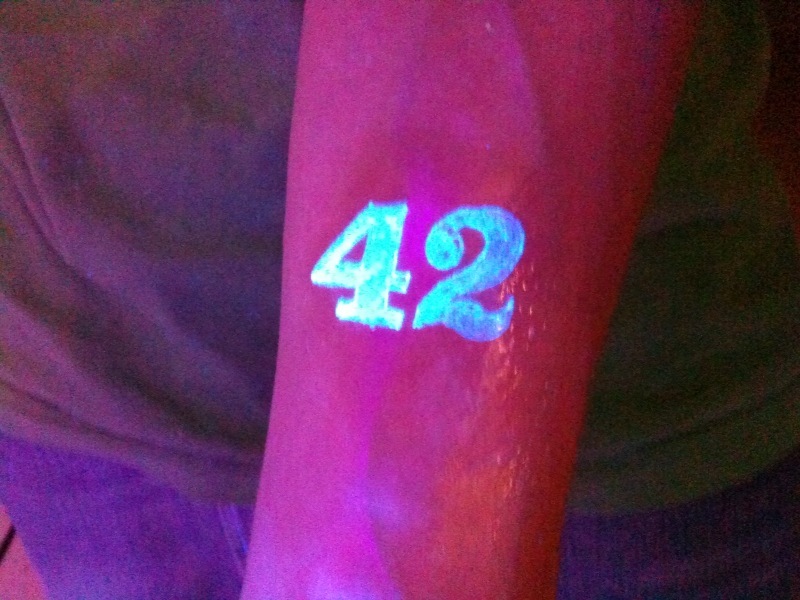 It was done with UV ink, so after it heals, it will only show up under black light. 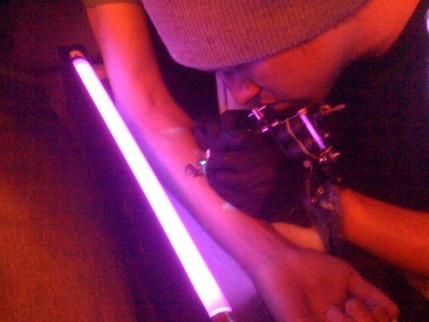 I'll post more photos after it heals.